Home F.A.Q. 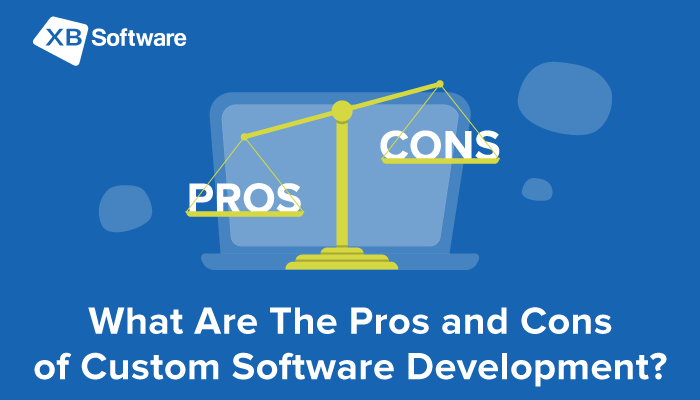 What Are The Pros and Cons of Custom Software Development? When it comes to the use of specialized software such as a workforce and facility management app, a workflow application for business, or any other complex app, there are two main options that you have to choose from: custom software and off-the-shelf software. There’s no clear answer which option is better. It depends on the goals and purposes of your company. Besides that, the inner processes and their complexity also play a significant role. Nowadays, there are dozens of ready-to-use apps that provide advanced out-of-the-box functionality. But the diverse nature of modern business doesn’t always allow to rely on “common” solutions. There are always some unique requirements that reflect specific working features associated with a particular field of activity. That’s why sometimes the best choice is to develop a custom app from scratch. 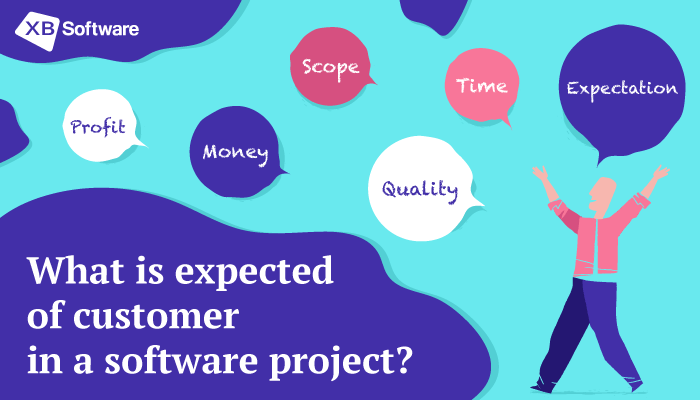 The main aim of this article is to help you decide whether custom software development is the right choice for your business or not. To simplify such decision-making, we’ll consider the main advantages of customized software. First of all, let’s define what is off-the-shelf software. It’s a pretty simple concept. Any packaged application that was developed to meet the needs of a large audience is an example of such software. Any office package or application that you can download, install and use as is, can be considered as off-the-shelf software. Custom software, in its turn, is designed and developed according to the requirements of a particular customer. Often such apps are not suitable for a broad range of users since they implement the specific functionality. To get a custom app, you have to hire a custom software development company. Such approach, like any other, has its own strong and weak sides. Since there are possible pitfalls to be avoided, let’s take a look at the possible pros and cons of this approach. Off-the-shelf software can’t provide the full set of features required for covering the needs of your business. It can be a reasonable argument to prefer custom web application development. Every company is unique, and yours is not an exception. That’s why there’s nothing surprising in the fact that the application developed for the average user can’t meet your business needs. 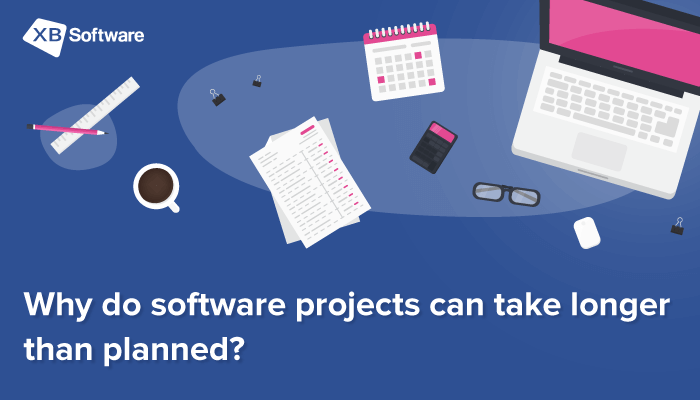 When you cooperate with a development company, you conclude a custom software development agreement which describes all features that should be implemented in the final product. Such approach helps to guarantee that after development is over, you’ll become the owner of the application that is adapted to your specific range of needs. Thus, instead of changing the existing business processes and habits to adjust to the logic of the available solutions, you can get a custom-made application that is optimized for your particular company. Expand your business capabilities and increase your ROI. Get a Free Consultation about custom software development. During the requirements elicitation phase, you can provide a developer with the list of day-by-day issues that your employees face during the working process. Having extensive experience in custom business applications development, a development company can offer a solution that will not just perform some routine operations, but bring new potential for further business improvements. For example, there may be some cutting-edge project management techniques about which you didn’t even suspect. If there will be any problems during the work with your custom app, you can always rely on the qualified support service. Development company will provide you with urgent software updates in case of unexpected bugs. XB Software supports its clients during all stages of development and provides after-sales services. Thus, you can be assured that you will not be left one on one with bugs after the software deployment is completed. There’s always the possibility that off-the-shelf software can be hacked. As a result, a malefactor will get an opportunity of using application vulnerabilities to get access to the sensitive business data. The information on the used method of hacking can spread across the Internet, so any person that has enough technical skills will be able to use it in his own interests. Custom app development companies pay particular attention to the security measures. Since every company is focused on the long-term relationships with each of its clients, the safety of their businesses is one of the main priorities. Our company cares about the safety of your data and takes sufficient effort to mitigate security risks. XB Software has successfully passed ISO 27001 certification and implemented the Information Security Management System (ISMS). The Open Web Application Security Project (OWASP), is an open project that provides information that covers current trends in web application security. OWASP Top Ten is the list of the most dangerous web application vulnerabilities. Many different standards, tools, and organizations (e.g., PCI DSS, DISA, FTC, MITRE) use OWASP Top Ten as the part of the methodology for assessing the vulnerabilities of web applications. Paying due attention to the trends of web application security reflected in this list, we’re able to provide our customers with the cutting-edge solutions. If you are not entirely sure what range of features is required specifically in your case, the developer can deliver you the application in which only the core functionality will be implemented. After you try this basic version of your custom app, you can formulate the new set of requirements. The development company, in its turn, can add required extra features one by one until reaching the desired result. You’ll get a lightweight custom app which is not overloaded with unclaimed functionality. 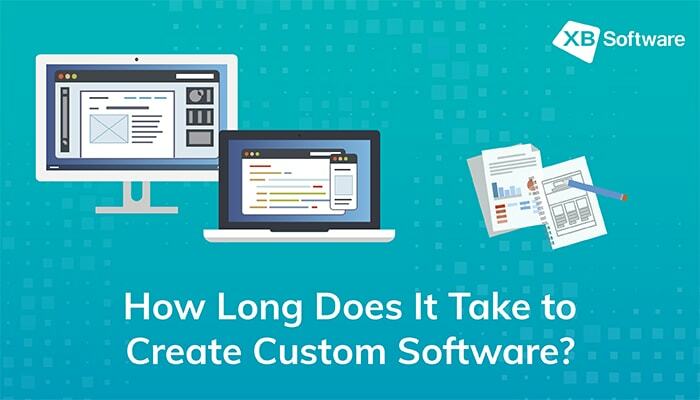 The obvious disadvantage of custom software is high upfront cost. The implementation of unique functionality requires the use of cutting-edge technologies. Your project may need a team of experienced developers, designers, managers, QA engineers resulting in costs way higher comparing to off-the-shelf solutions. But you should keep in mind that the future benefits will override the costs. You also have to spend your time and resources to define your business needs and decide how the custom application will help you to reach the goal. 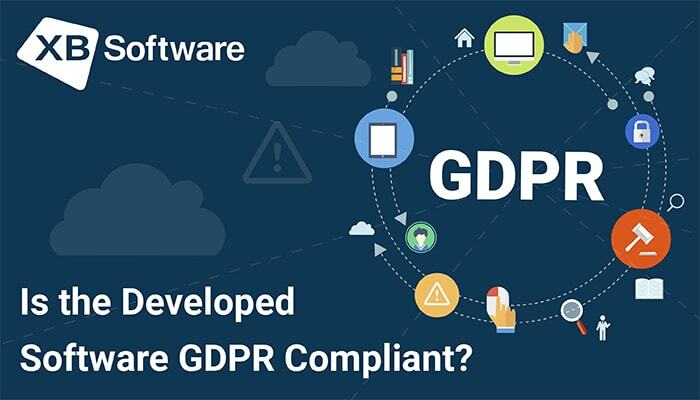 From this point of view, preferring the off-the-shelf software may look like a cost-effective decision since such solution can free you from the extra efforts. 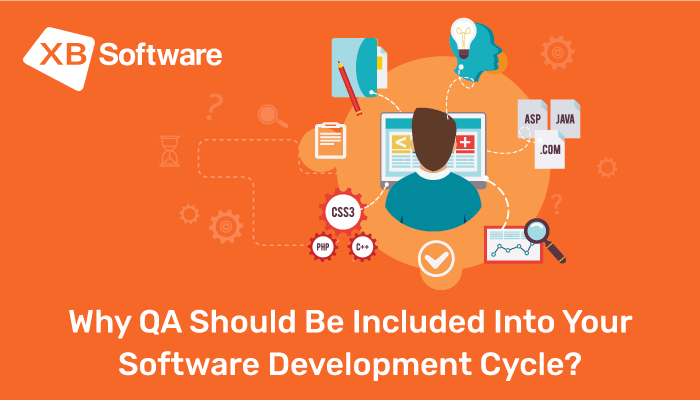 If you don’t have any experience in software development, it can be pretty hard to determine the exact requirements for the final product. In such case, our team of business analysts and UX specialists with relevant work experience can assess the used business model with the aim of identifying problems and proposing solutions. We’ll gather and analyze the info about your end users, their needs and preferences to create user-friendly and easy-to-use software. This issue is common for the vast majority of industries and not only for software development. Choosing a wrong contractor is a sure way to lose your time and money. Unfortunately, among the custom software development companies, there’s a lot of those that provide unprofessional and low-quality solutions. Therefore, you should not rush while choosing a developer. Spend some time on research, and you’ll protect yourself from even greater losses afterward. Do not fear of little overpays at this stage since it’s better than getting a custom software solution that doesn’t meet your requirements. 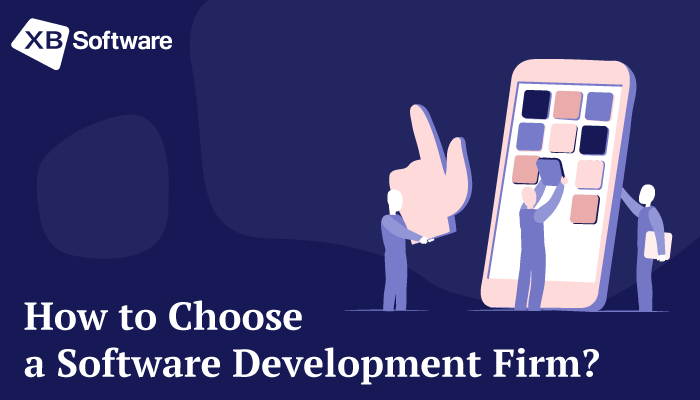 Even if you’re completely sure that custom software is exactly what your business need, there’s another important question that you have to deal with: “How to pick the right developer?” You can find many offers from companies that provide their development services. There’s always some fresh players in the custom software development market. Small companies that can not amaze you with huge portfolios are usually low-skilled but don’t require a significant fee for their services. The services of big and experienced companies with excellent references will cost you significantly more, but you can be sure that the final result won’t disappoint you. Remember that there’s no single solution that fits everyone. You have to understand clearly what business issues you have and how a custom application should resolve them. The clear understanding of these questions will help you to define the qualities that your developer should have. If you don’t have any development skills or deep understanding of web technologies, there’s still a solution that can help you to choose a proper developer. You can always check the case studies page that summarizes the previous development experience. There’s usually some categorization available that allows selecting a particular industry such as Logistics and Transportation, Customer Services, Education, etc. Choosing one of them, you can get applications examples with a short description of their features. Such info can be a starting point for your research. If a development company has some experience in your area of interest or any allied industry, it’ll be a good idea to take a closer look at it. When you’re dealing with the off-the-shelf solution, you can’t expect that all your issues will be resolved as fast as you wish. After all, you’re just one of other users, and all product updates will be conducted according to the roadmap. Therefore, all you can do is wait. You should also keep in mind that the conditions of doing business can change as well. There are some variable factors such as legal aspects and market specifics that can affect the way of how things are done. Custom software development provides the ability to adjust to changing conditions. In case of need, the development company can adapt the working application to the changed business environment. Our business analysts can assess the business impact of changes that need to be made. All requirements will be analyzed and documented which will help to estimate the amount of forthcoming work. Being a “bridge” between the business problem and the software solution to this problem, business analyst provides the development team with the exact requirements. Since developers will know your business needs, the task modifying the working application won’t take much time and efforts. Whether you like to adjust your business to the software solution or adjust the software solution to your business, you make the preference. However, you see, the business adjustment is acceptance of the artificial constraints which you are able to avoid towards rocket growth of your business. Being the creators and developers of off-the-shelf solution (webix) and also providing custom software development, we see this problem from both sides. Sometimes we regret to say our webix customers that the customization requested is beyond webix baseline so we are not able to implement it. So they have to use the off-the-shelf solution as is (adjust their business), nevertheless we can develop the custom solution in accordance with their needs. That is up to them.